2011 Applications Are Now Available On Zapplication! Attention artists! On Monday, we informed you that the applications for the 2011 Winter, Spring, Summer & Fall were available on the website. Now, the applications are available on Zapplication! (1) The Western Tour’s application deadline is March 14, 2011. (2) Alexandria has an application deadline of May 2, 2011. Remember to apply early because these shows do fill-up very quickly! Happy applying!! Questions? Comments? Concerns? Leave a comment below, call (954) 472-3755 or email info@artfestival.com. Get involved! Follow us on Facebook & Twitter. For nearly three decades, Howard Alan and American Craft Endeavors have allowed more than 10,000 artists to exhibit their original work to millions across The United States. When our company began, our art and craft shows showcased a handful of exhibitors. 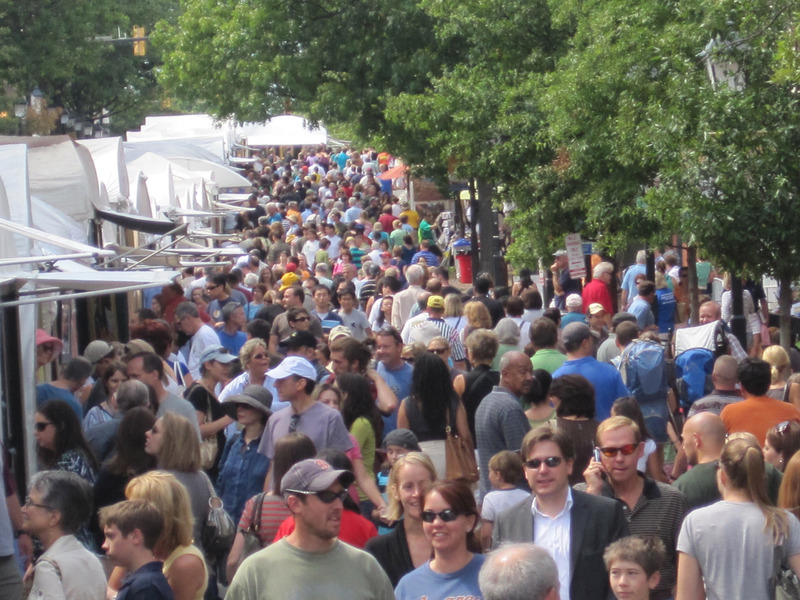 Today, a typical Howard Alan or American Craft Endeavors event features 100-300 talented artists and fine crafters. No matter where you are, you are sure to find one of our stellar events nearby. Our shows take us to destinations like Aspen, Chicago, Alexandria, Vail, and Fort Lauderdale…just to name a few! 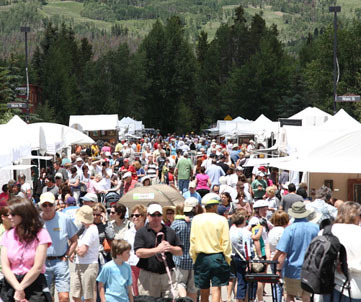 Our great outdoor venues, fantastic crafters, and talented artists allow us to consistently be ranked among the top art and craft shows in the country. Visit a show and see for yourself why we are the very best!